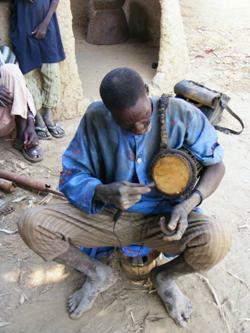 The Shiroro group consists of four languages, usually known as Rin, Fungwa, Baushi and Gurmana. Baushi can be considered as language cluster with six members. The tentative name proposed here is based on the proximity to Shiroro lake. The Shiroro languages have previously been treated as part of the Kamuku cluster, but there is no evidence for this. Shiroro is treated as an independent branch of Kainji. The following subsections discuss the names, locations and status of individual languages. For reasons that are unclear (perhaps typographical error? ), Gerhardt (1989) placed Fungwa and Rin with Kamuku in opposition to Baushi and Gurmana. The present group was proposed and provided with some justification in Blench (1988) and has been confirmed by more detailed work (Dettweiler and Dettweiler 1995; see especially their footnote 11).